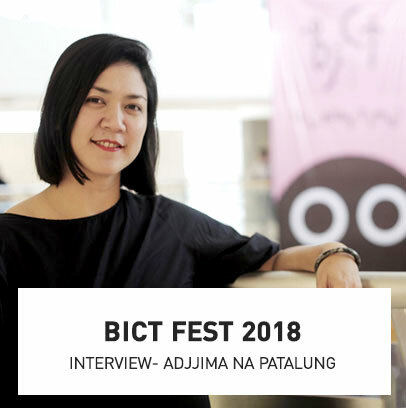 BICT FESTIVAL 2018 – BICT Fest 2018 : Let's all Play! 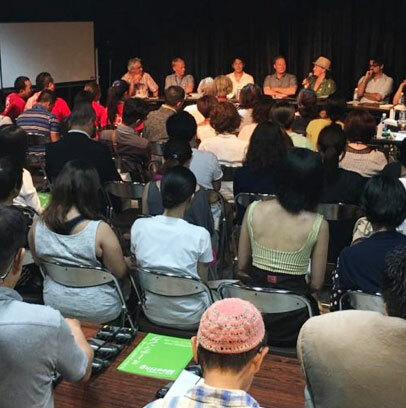 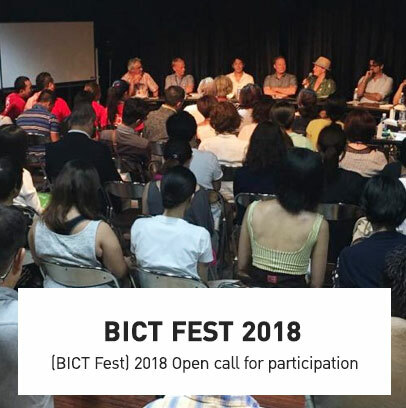 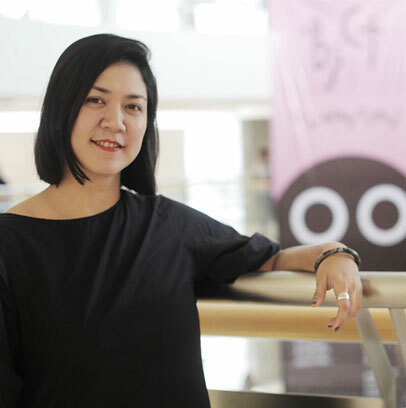 BICT Fest 2018 presents 9 productions from 6 countries and Thailand. 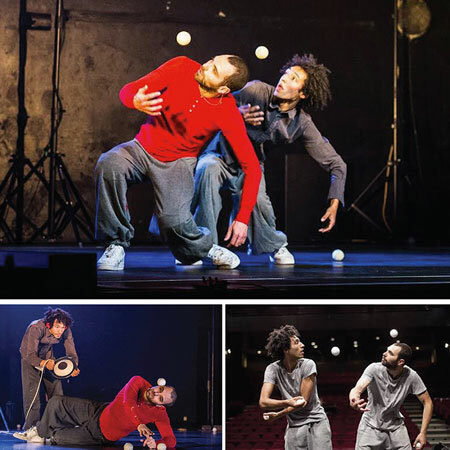 The line ups include new circus, contemporary dance, puppetry and mime acts. 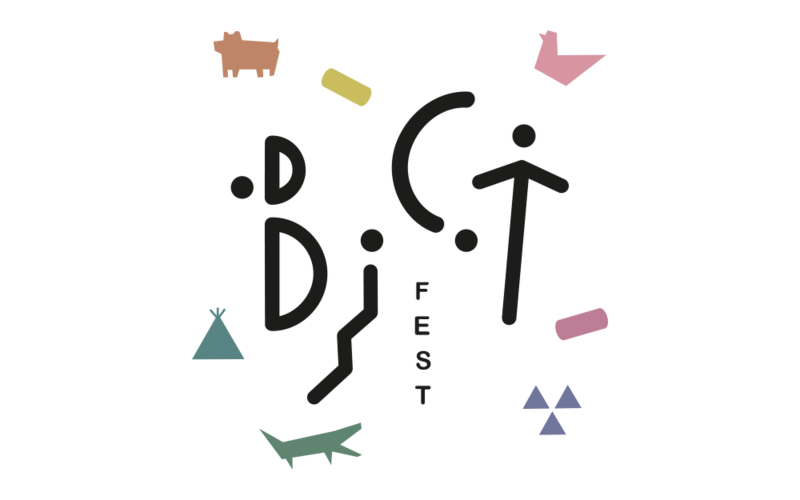 Workshops for children and adults by invited companies throughout the two week long festival.